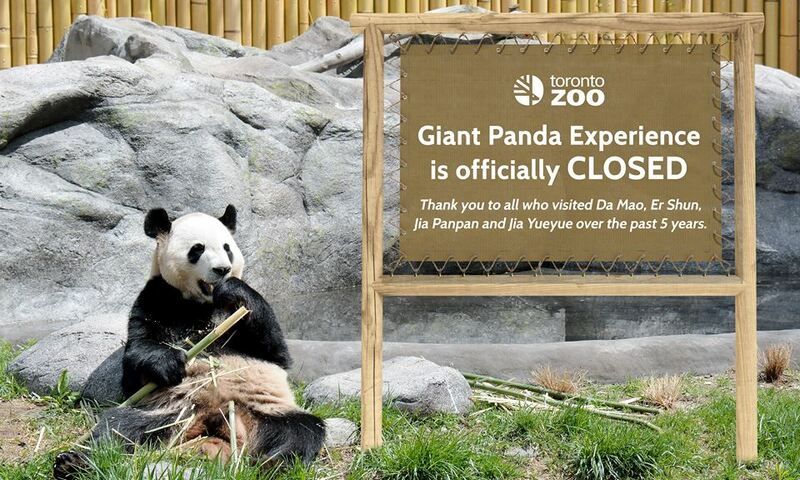 We are pleased to confirm all four giant pandas have left Toronto Zoo and are en route to fly directly to Calgary. 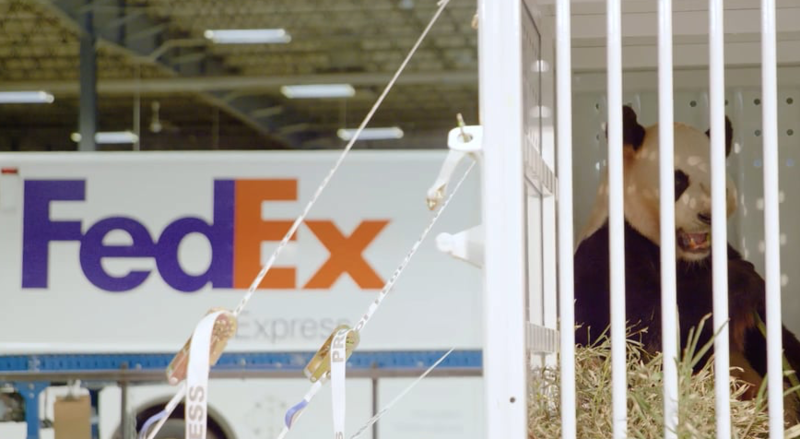 The loading process went extremely well and the Toronto Zoo staff who cared for the pandas leading up to this time, are to be commended for their dedication and professionalism in preparing them for this journey. 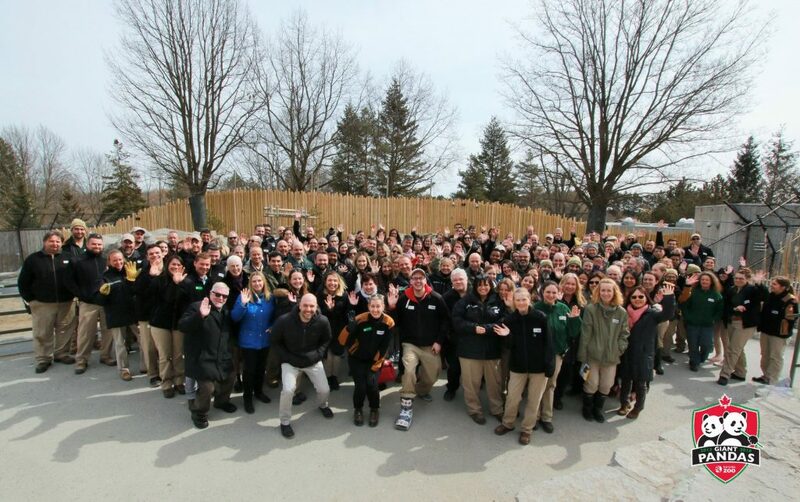 It has truly been an honour to host these pandas at the Toronto Zoo, since their arrival in 2013 as part of a global giant panda conservation breeding program. We are so very proud to have had the first giant panda cubs born in Canada and contributed to the increase in the giant panda population worldwide. 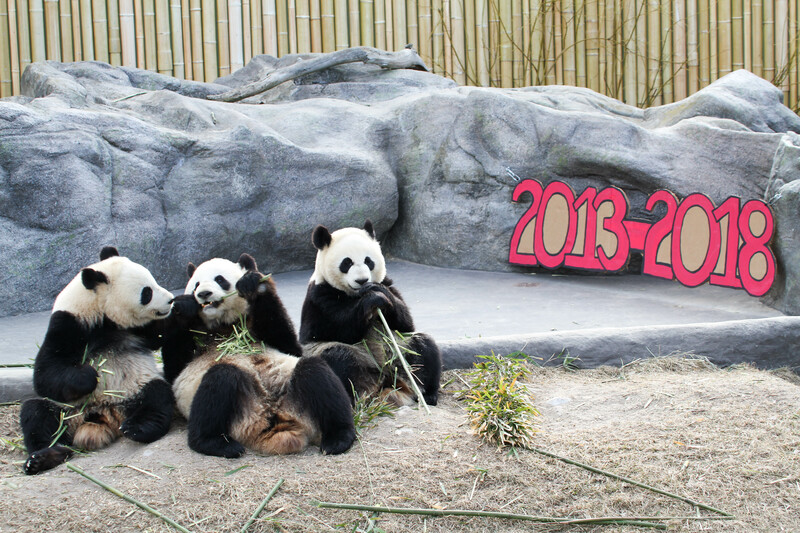 On behalf of the Toronto Zoo’s Board of Management, staff, and volunteers, we wish Da Mao, Er Shun, Jia Panpan and Jia Yueyue safe travels to their new home at the Calgary Zoo, where they will continue their Canadian adventure as part of the 10-year loan agreement with China. We are filled with both sentiment and pride as we say goodbye to the giant pandas and wish Calgary Zoo all the best as they embark on their own incredible giant panda journey.